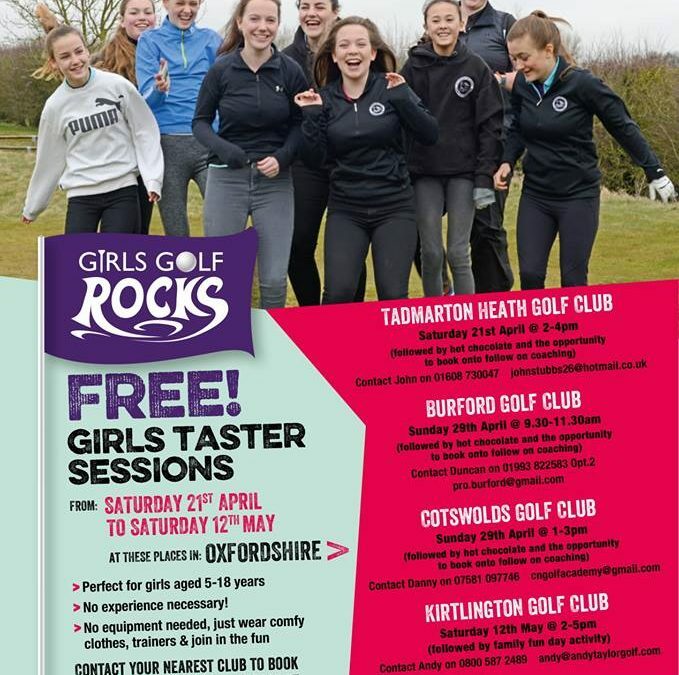 This 1 hour session is a perfect introduction to golf for girls aged 5-18. No experience is necessary and all the equipment needed is provided. Just rock up in a comfortable clothes and a pair of trainers and the girls are good to go!